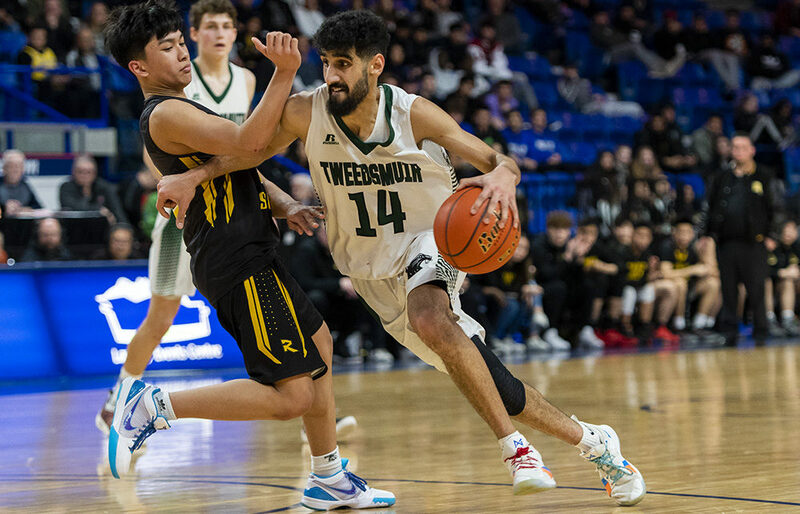 NORTH DELTA — Over a senior high school season in which he injured his ankle and bravely did everything he could to help his team keep their collective heads above water, it’s safe to say that Suraj Gahir learned what having patience was truly all about. 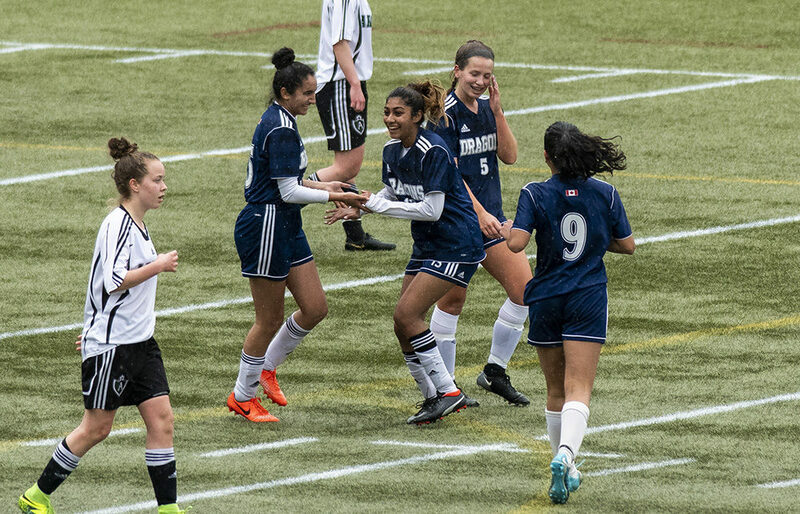 SURREY — It’s time to put the finishing touch on the 2018-19 B.C. boys basketball season. 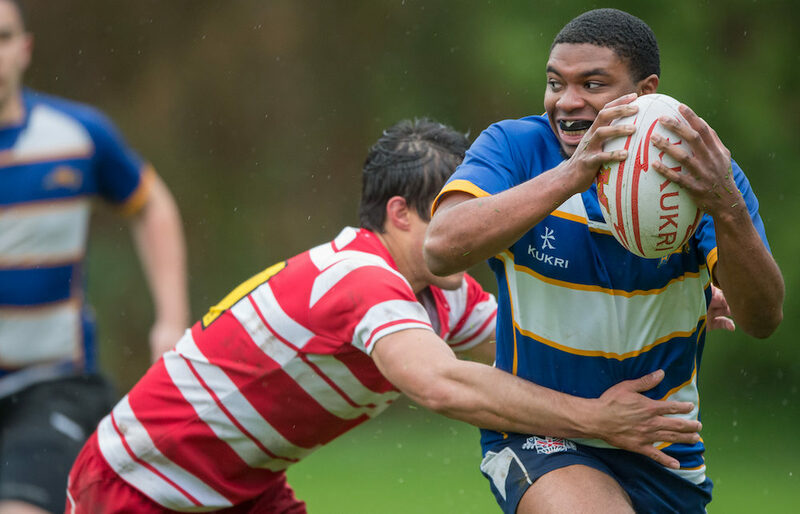 Semiahmoo Secondary is the site for B.C. 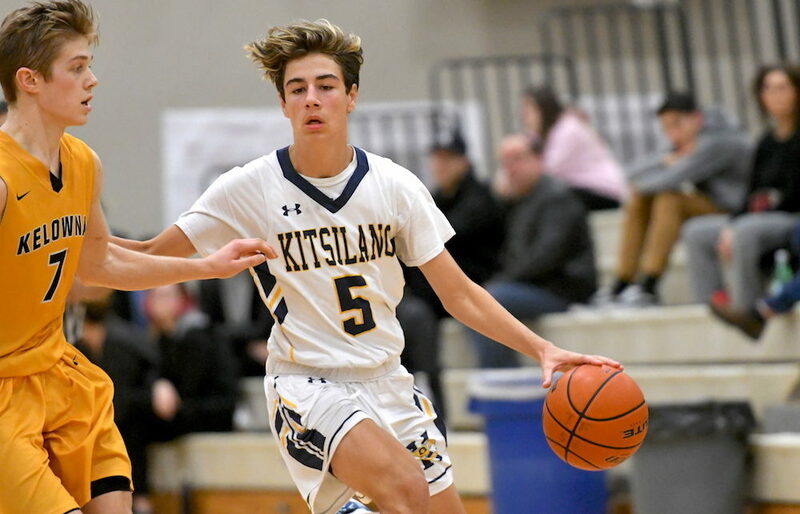 High School Boys Basketball Association’s All-Star Saturday. 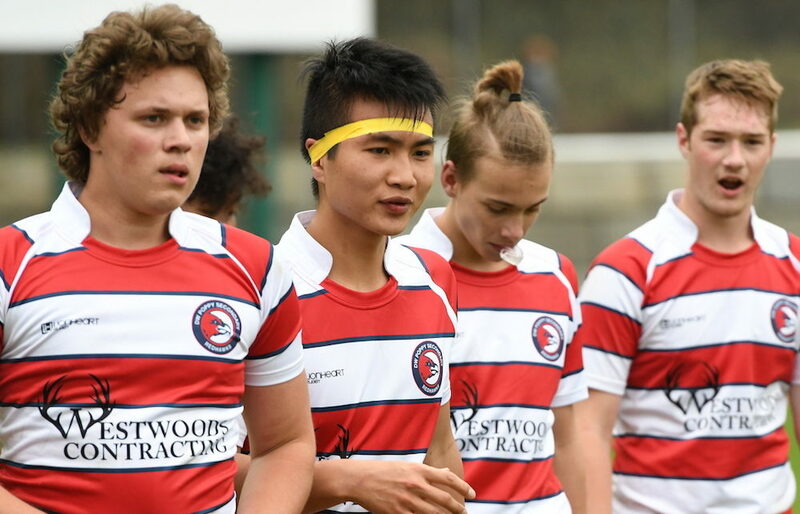 BURNABY — When last we left one of the best rivalries in all of B.C. 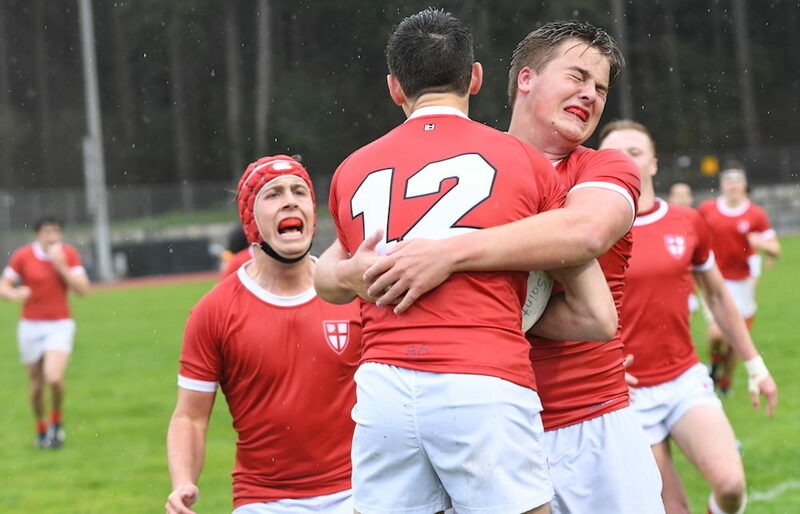 high school sports, the contrast between that old cliche of the thrill of victory and the agony of defeat was about as pronounced as you will find. 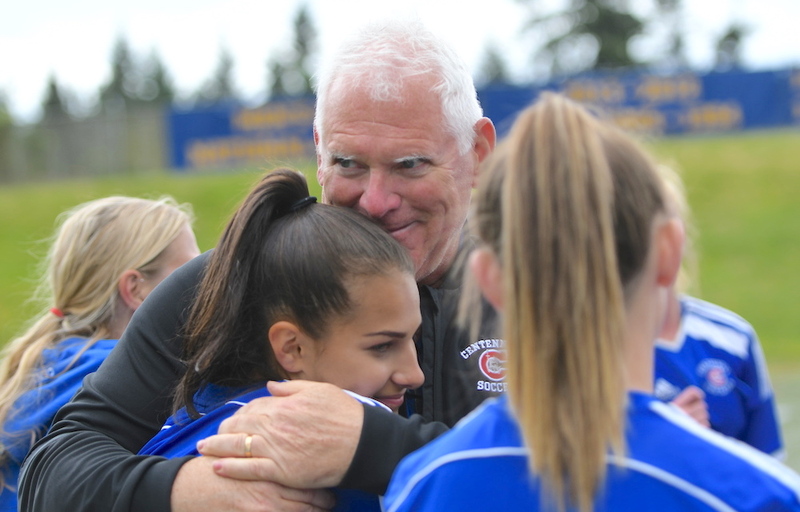 PORT COQUITLAM — If you have annually judged our best players by the number of appearances they make in the provincial championship tournament over the course of their high school careers, you’d have missed her. 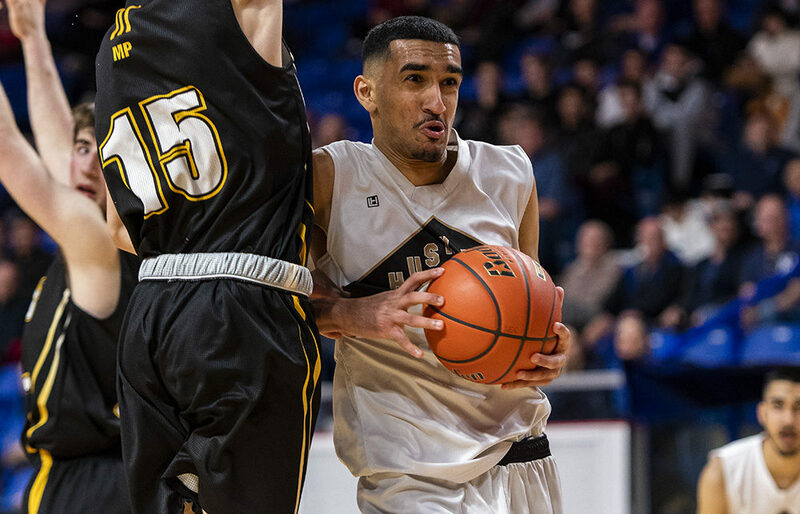 Tupper’s Tigers Den plays host to VSSAA’s annual Vancouver City boys all-star game this Friday, full rosters here! 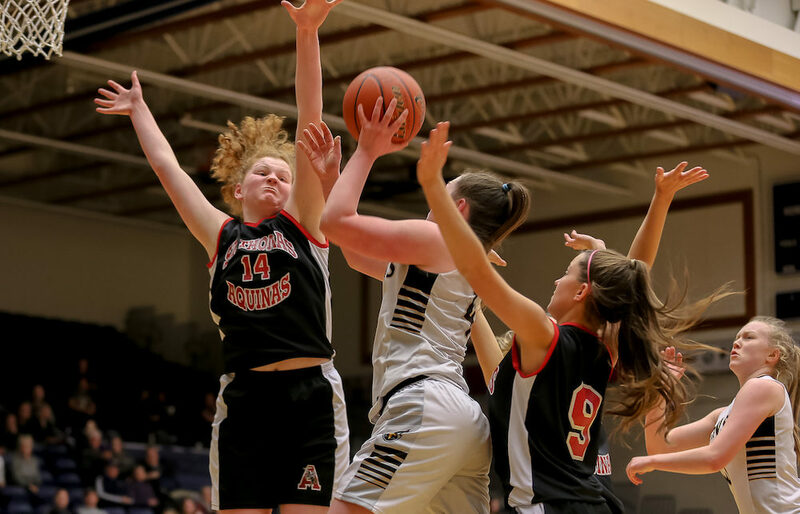 VANCOUVER — The Vancouver Secondary Schools Athletic Association will be stage its April classic at Sir Charles Tupper Secondary for a 12th straight season on Friday. 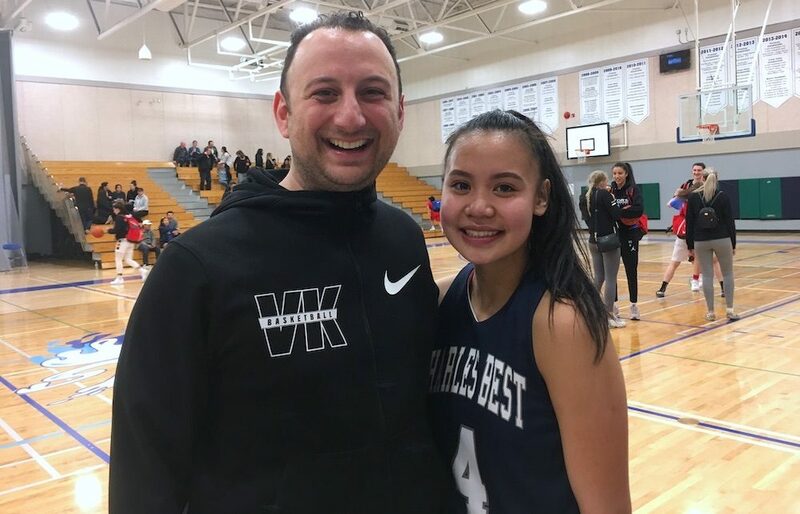 NORTH VANCOUVER — Jessica Clarke has cemented her position as one of the rising young stars of Canadian women’s basketball.